Panaramic vews of lititz, on trend custom home designed and built by this legacy builder. Minutes from lititz, 222 and the turnpike. Beautiful millwork. Deliverty dream homes. 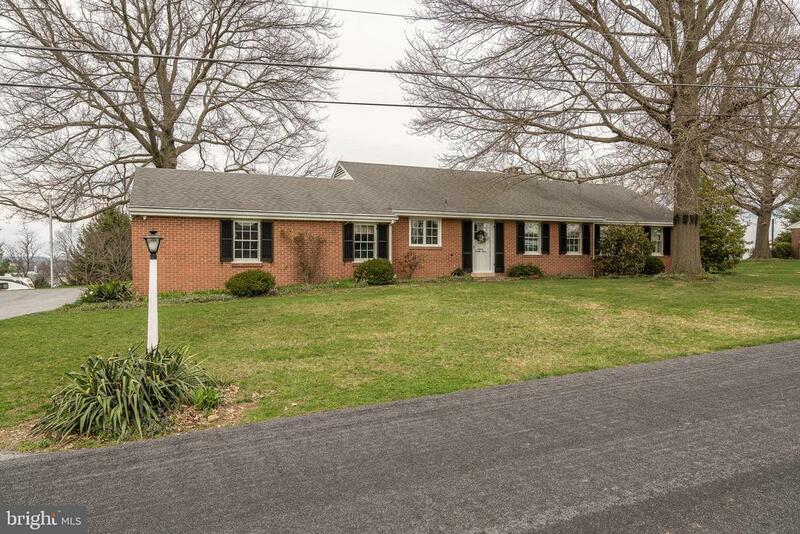 Lititz area solid brick rancher on oversized lot with breathtaking views and sensational sunsets! Featuring hardwood floors,3 bedrooms,2 1/2 baths and spacious two car garage, this home is convenient to downtown lititz and access to route 222. Abundant open space in the living, dining and kitchen makes entertaining a breeze. Expandable attic area, lower level family room and plenty of storage/workshop area. Covered rear patio and outdoor fireplace. Enjoy the fireworks offered by several communities as this beauty sits high above the countryside!